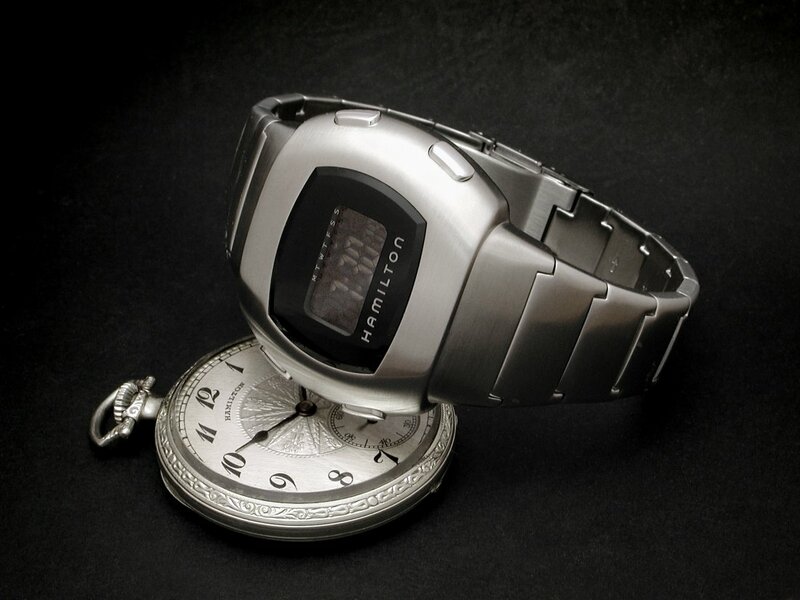 A look at some of my quartz watches. 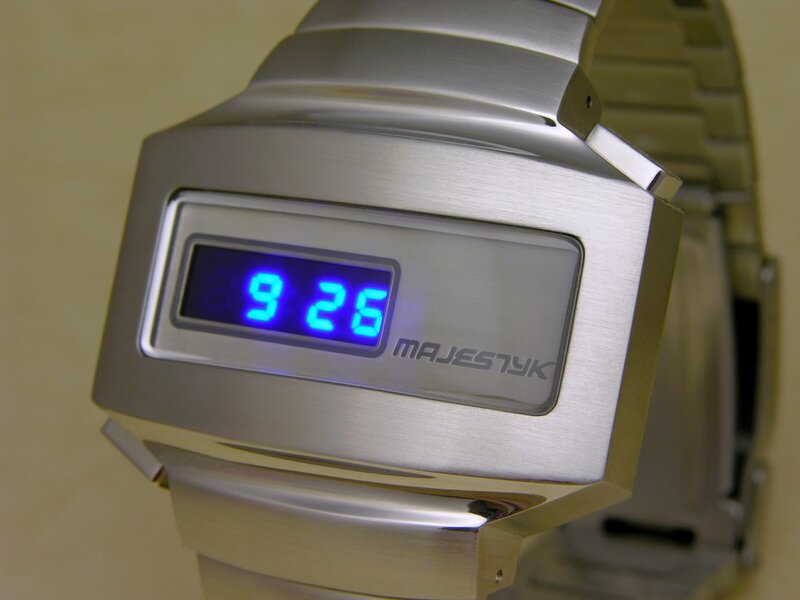 Quartz can offer convention designs or something more unconventional and perhaps complicated at a reasonable price. 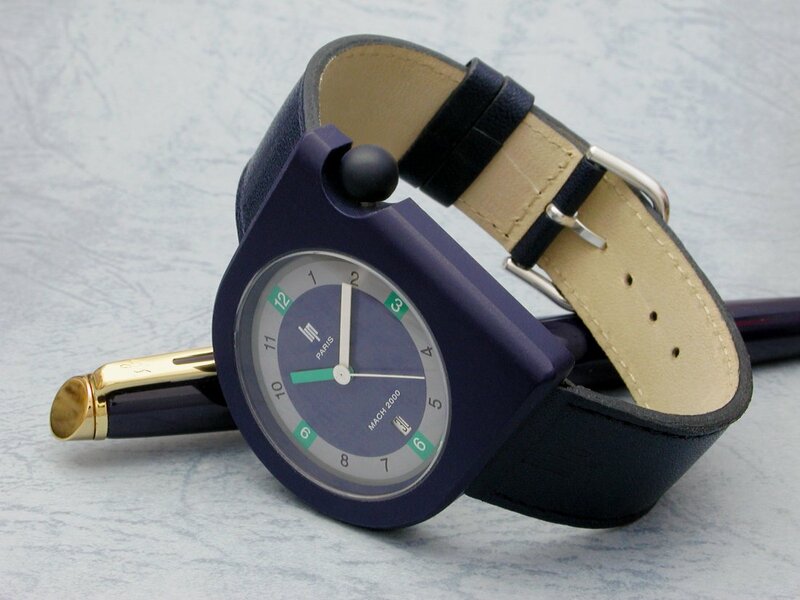 Please show us your quartz watches, new or old. 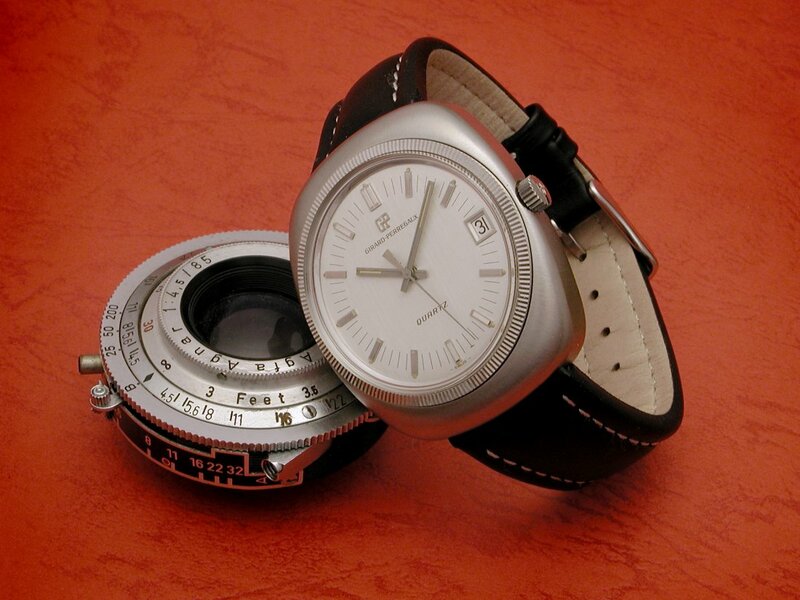 1976 Seiko Type 2 cal. 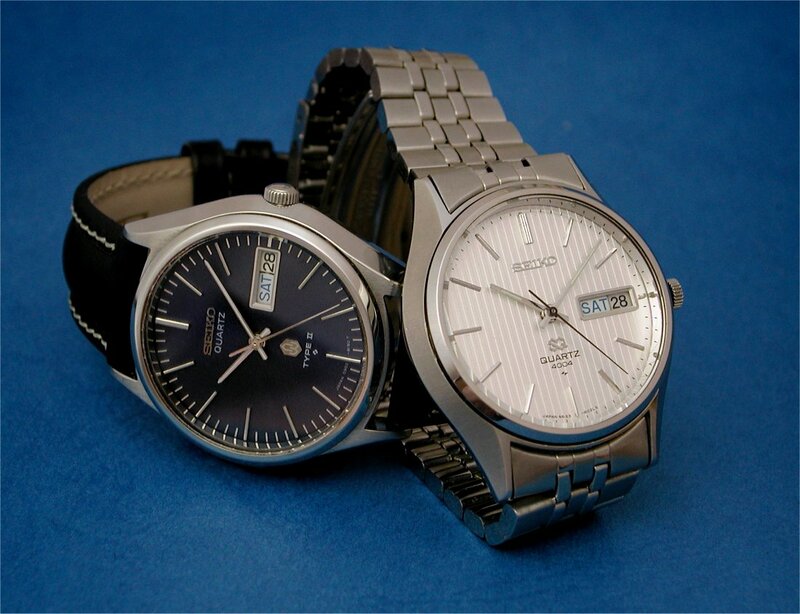 0903 & 1976 Seiko SQ 4004 cal. 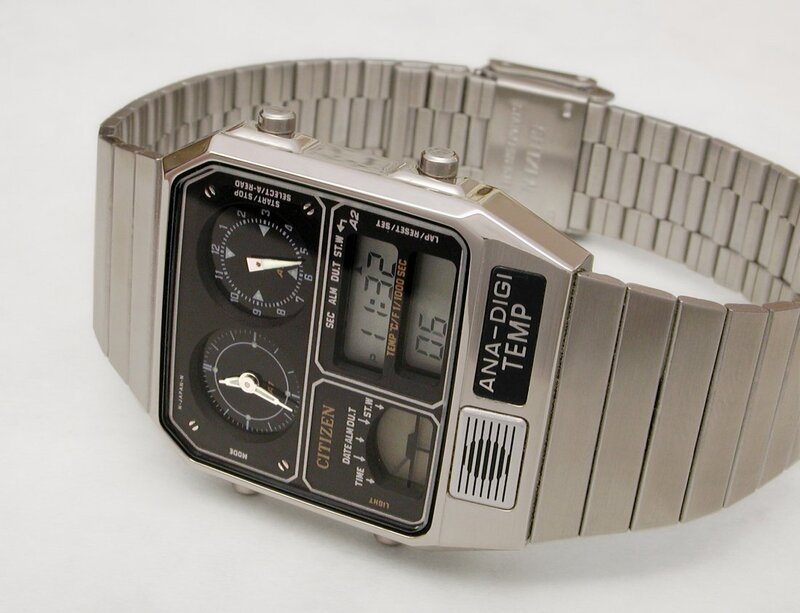 4633A. 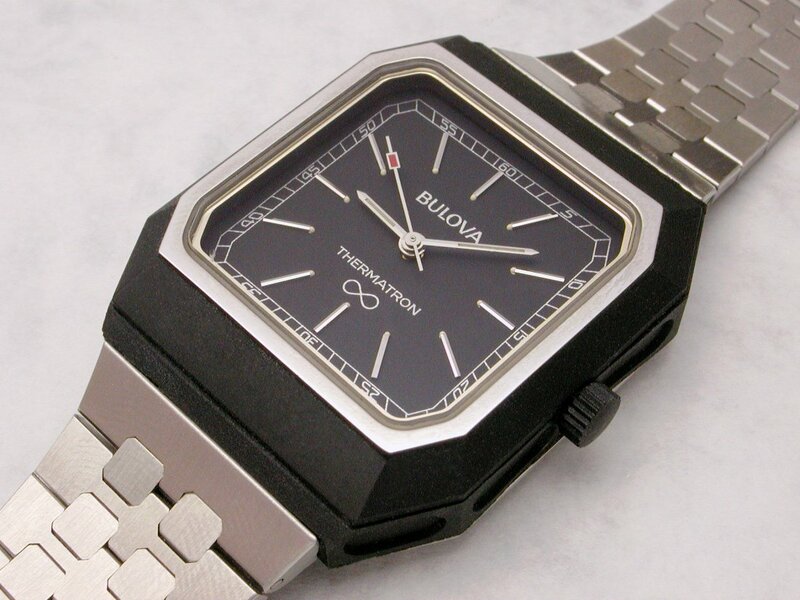 1982 Bulova Thermatron, body-heat powered watch. 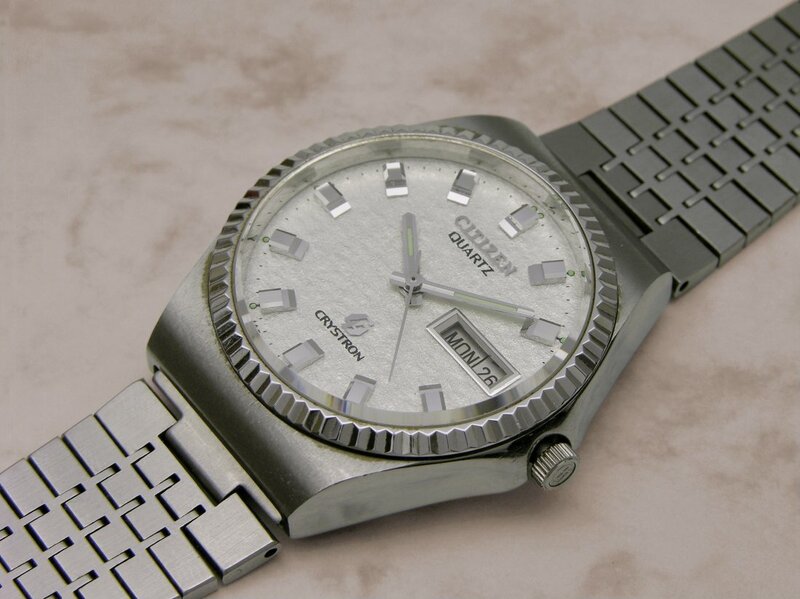 1976 Citizen Crystron quartz cal. 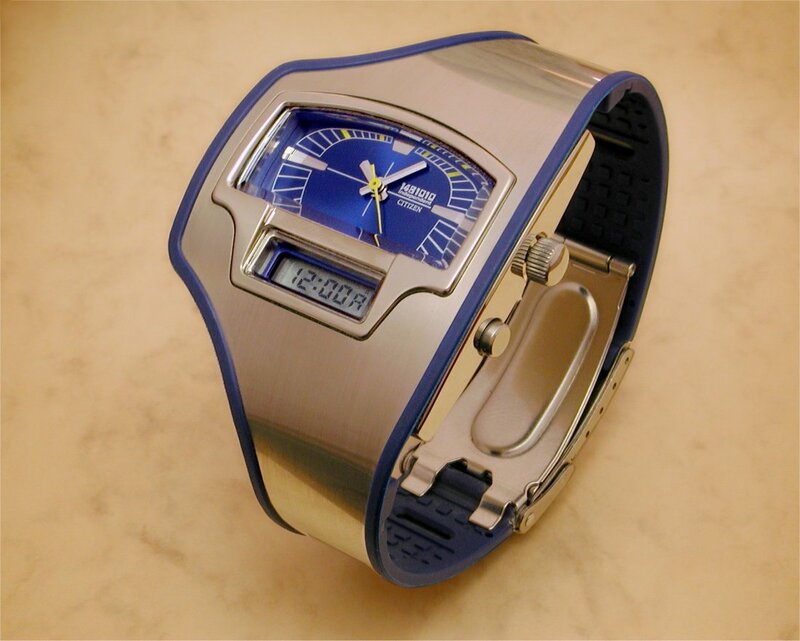 8620A. Previous Topic: Saturday. What's on?